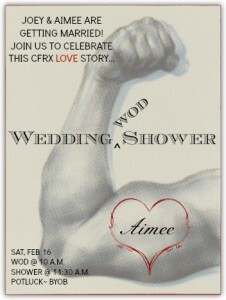 Don’t miss this weekend’s Wedding Shower WOD honoring Joey & Aimee. This themed team WOD is going to be so much fun and a not-to-be-missed event. Everyone is invited… join us for the WOD, shower or both! 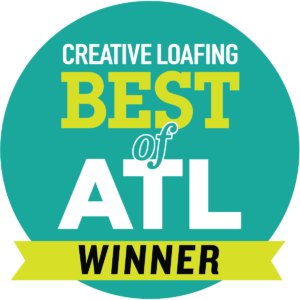 Check out the details by clicking here.